In 1958, the North Coast Builders Exchange decided it had, had enough of the civilized life of Marin County so it moved into the "Wild Frontier" of Sonoma County. The North Coast Board of Directors met and agreed to allow the Marin membership segment to form its own association. 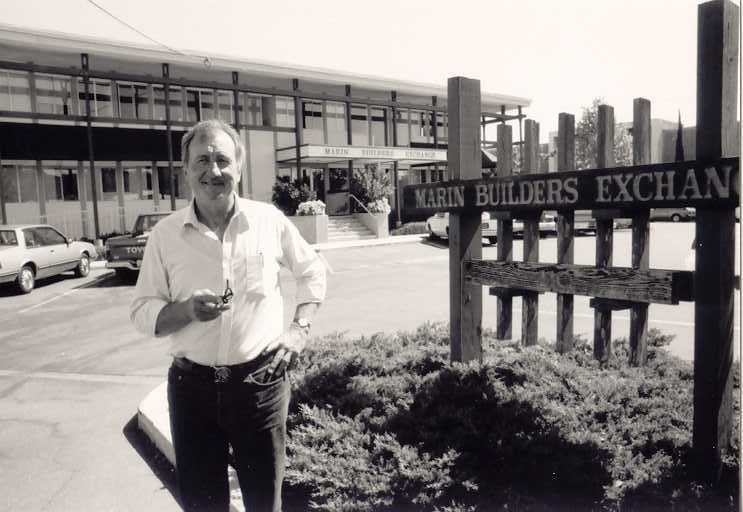 Since then, the key aspects of the Marin Builders Association have not changed: service to our members, service to our industry, and service to our community. Today, we have over 500 active members, a twenty four member Board of Directors, a professional staff of four, and a state of the art member facility in San Rafael with meeting rooms, private offices and the Peter Arrigoni Community Room. 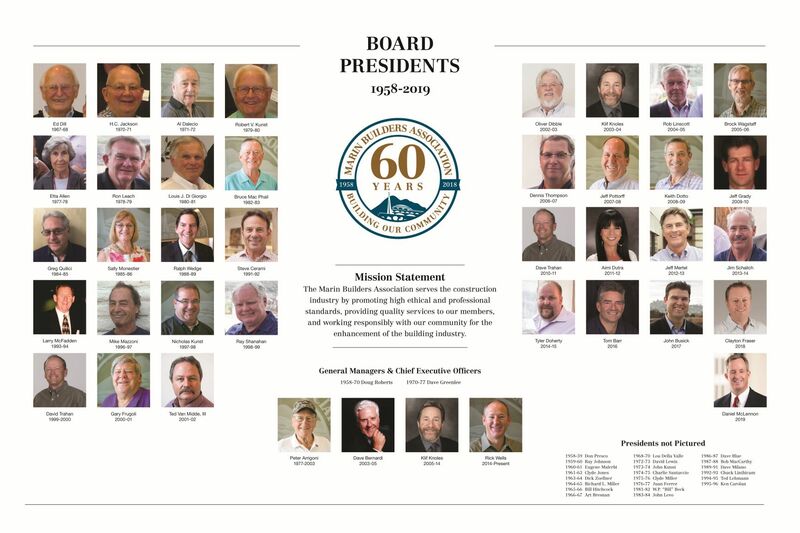 Honorary Members are recognized by the Board of Directors for their outstanding and long standing service to the Marin Builders Association community. 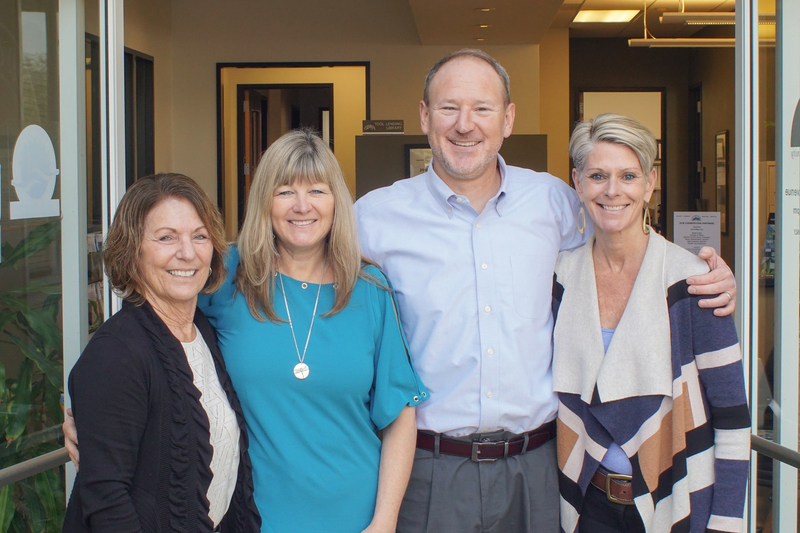 Honorary members served a minimum of 10 years with the Marin Builders Association, apply for the status in writing, and are granted Honorary status by approval from the Board of Directors.